Sharon Long is here to share her New Year's Resolutions as far as what books and/or authors she is most looking forward to in 2016. You can also read Deborah's and Kerry's picks for 2016. 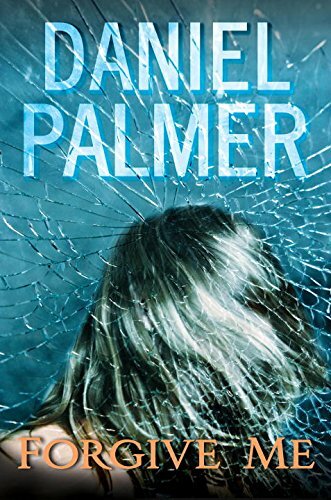 Forgive Me by Daniel Palmer releasing May 2016. When I met Daniel at this year's Bouchercon, he told me this is his best book ever and that I had to read it. With an endorsement like that, I can't wait. A side note, Daniel was absolutely hilarious on his panel and in person. 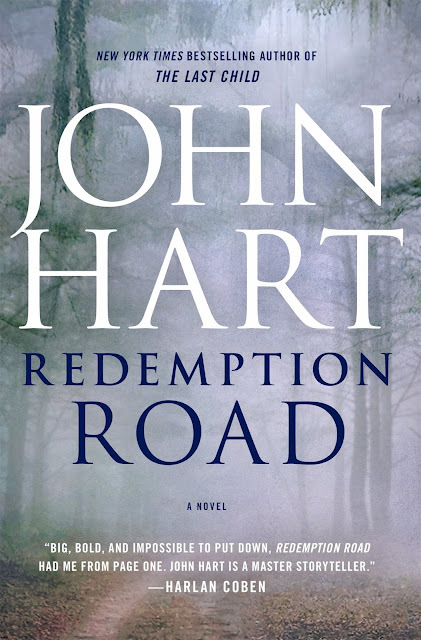 Redemption Road by John Hart releasing May 2016. John is another one of my favorite authors and it was a pleasure to met him this year as well. I thoroughly enjoyed each of his previous books and am thrilled about this one. Wendy Webb is an author I love. She writes gothic novels. and will have two new books releasing in 2016. Wendy scared herself while she was writing one of them. I'm waiting hopefully to hear the new titles of the books and release dates. I am also looking forward to the latest books from my newest favorite authors. I have reviewed all of their previous novels on Mystery Playground in 2015. Kristi Belcamino, whom I met and talked with quite a bit at this year's Boucheron. She has written four books to date in the Gabriella Giovanni series. I know she is working on her first standalone which I cannot wait to read. Ben McPherson, whose first book A Line of Blood is on several different Best Books of 2015 lists. I absolutely loved this book. I met Ben as well this year and he was gracious and humble with a great English accent. I know he is working on his second book which I will definitely be reading. Ah yes, those last few tortuous hours before the official start of the 2016 reading season! Looks like a great list, Deborah!